Last week, the annual Consumer Electronics Show (CES) wrapped up in Las Vegas. It is the largest consumer electronics convention in the U.S. with more than 180,000 people in attendance and more than 4,500 exhibitors, including Bosch. 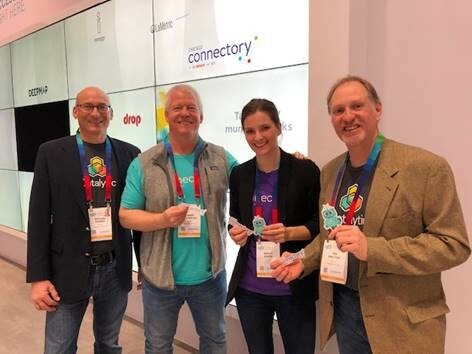 This year, the Bosch booth invited the Chicago Connectory and startup, Catalytic, to exhibit in the booth and showcase an example of how the Chicago Connectory connects startups with corporations and builds key partnerships. Throughout the convention, the Chicago Connectory and Catalytic networked and built important, new relationships with attendees from a variety of different companies around the world. 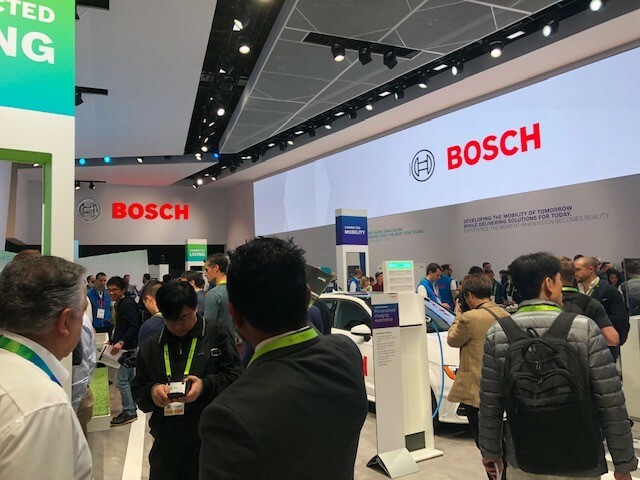 They also showcased how the Chicago Connectory works with Catalytic and uses its process automation technology to save Bosch time and money in its legal and purchasing departments.